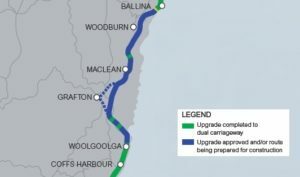 True Water Australia has been engaged to provide vital sewage treatment facilities of the site compound associated with the highway upgrade. 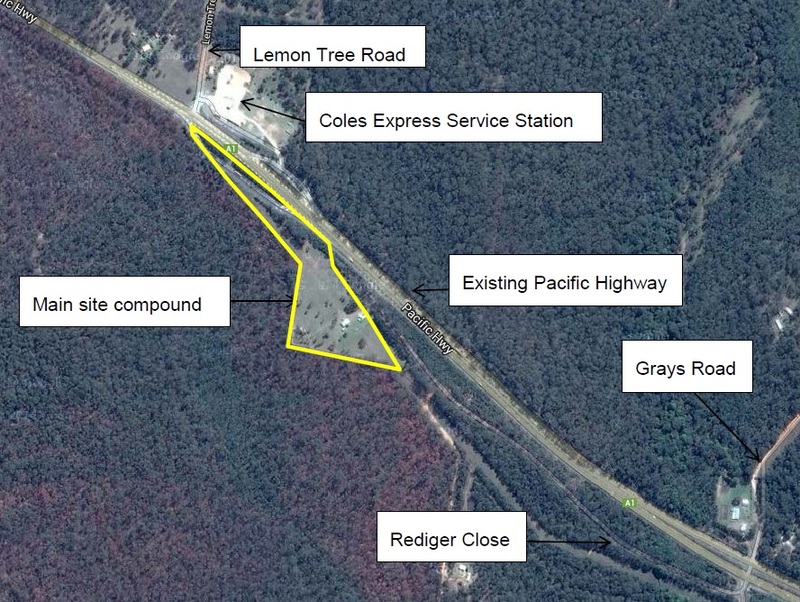 Located approximately 14kms South of Grafton, the project involves construction of approximately 15kms of roadway. The project also includes the construction of two twin bridges over Halfway Creek and Wells Crossing, bridge demolition and design and construction of heavy vehicle inspection station facilities. Principal contractor, CMC Group, was awarded the upgrade contract in January 2015 and works are to commence by July 2015. The upgrade to the highway is anticipated to be completed mid 2018. True Water Australia has been contracted to provide a high quality solution to meet the requirements of workers and staff undertaking this vital infrastructure provision. True Water Australia is commissioning a Kubota sewage treatment system with the ability to treat up to 5,000L of wastewater per day. In deciding the most suitable treatment plant, consideration had to be given to environmental issues, economic benefits and life span of the project. The Kubota treatment plant proved to be the most cost effective solutions whilst providing the high quality water output required by the project. Due to the relatively short-term nature of the project, the sewage treatment plant will sit above ground with a surface sprinkler irrigation system. At the completion of the project, the treatment plant will be able to be relocated to future jobs sites.